PM me to get setup. Mass Firearms and Northeastshooters.com would like to give away a S&W M&P Bodyguard 380 in July. 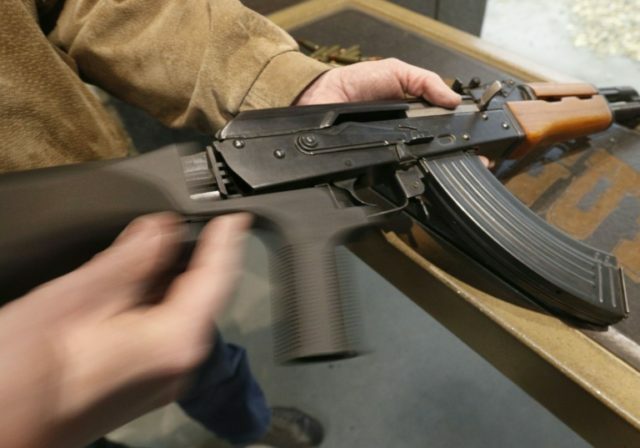 The gun grabbers pushing a ballot initiative to ban commonly owned semiautomatic rifles gave up their fight after the Oregon Supreme Court indicated the language of initiative did not pass muster. Go Green and then follow this link to the Car Shoot Thread in the Green Section of the Forum.